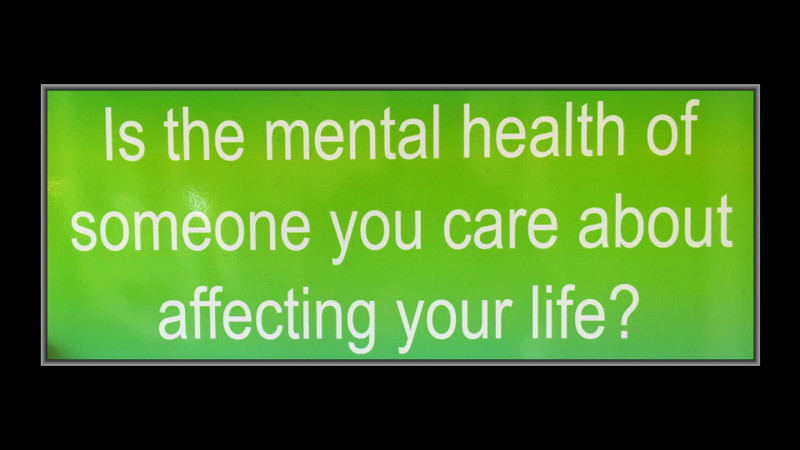 A quarter of a million Australians care for family members living with mental health difficulties. In Hidden Carers, Meredith Gilmore sits down with Anne and Robyn to find out what their lives and challenges look like. Produced by Meredith Gilmore of Coast FM 963. Supervising production by Ian Crouch. Twenty one years ago I had a car accident. The car was a write off, and miraculously I walked away unscathed - physically. But a few days later my mental well-being broke apart. When I look back now I realise I’d been unwell for a while, and the accident triggered the final splitting apart of armour holding me together for years. Over the next year the life I’d been leading washed away, and I started to imagine a new life in a new place. At the time I just wanted to escape. However I realise now how lucky I was to have support and acceptance from family and others then - and now - and am grateful that we’ve been able to deal with the ripple effect this has had on all of us. By the mid 2000s, living on the Central Coast of NSW, I was going okay. My kids were in high school, and I wanted to get back into the workforce. That’s when I came across a small NGO looking for part-time workers, where mental heath issues were not seen as a disadvantage. This organisation was Central Coast ARAFMI, and it’s the grassroots not-for-profit mentioned in ‘Hidden Carers’. ARAFMI is the ‘Association of Relatives and Friends of the Mentally Ill’. 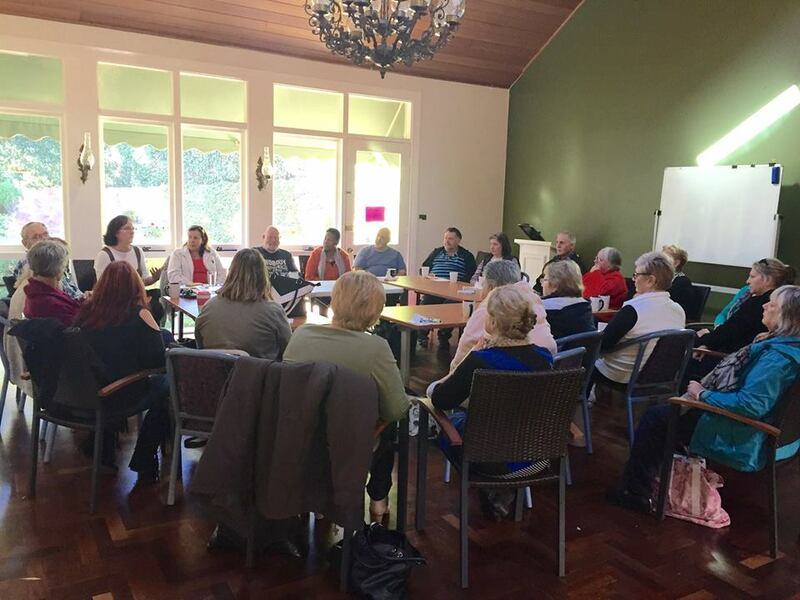 A network of these organisations was established in various parts of Australia by carers from the mid-1970s as spaces to share support. 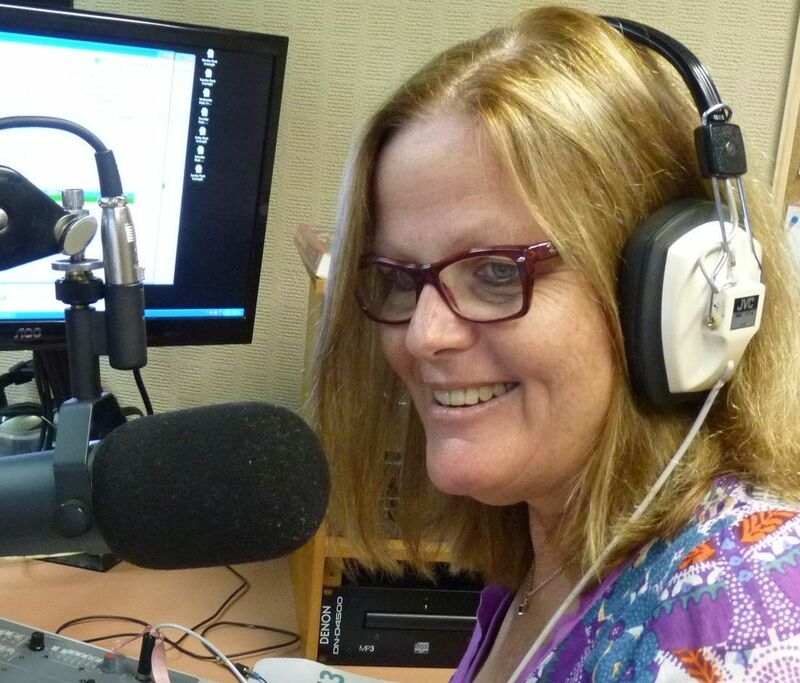 Working on projects with ARAFMI on and off since 2006 has opened up other opportunities that kept my life evolving - for example, doing an interview in Carers Week 2007 on a local community radio station. Long story short - a year later I was on my now ten year path as a volunteer presenter with Coast FM. IMAGE: Meredith Gilmore on air. Then in 2013, working on a research project, I got encouragement I needed (as a woman then in my fifties), to bite the bullet and enrol in a masters degree. Three years later I’d finished my degree (in policy and applied social research), and not long afterwards, a call came again from ARAFMI! 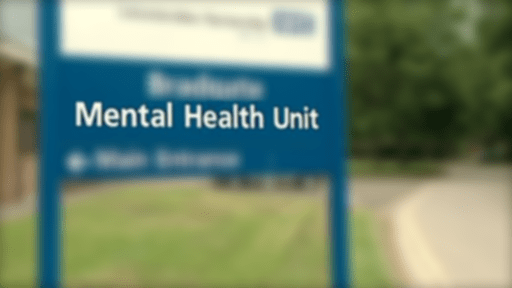 This time to help look at issues about sustainability in the current fast-changing funding environment of the mental health and community sector. So this documentary is a culmination and consequence of all these things over the past two decades. And I’m hoping it’s the start of a new path making programs about a whole range of social issues, and their impact on real people in their everyday lives. The CBAA for the opportunity to be part of the 2018 National Features and Documentary Series. Specific thanks to Giordana (CMTO) and Andrew (CRN), and especially to my mentor, Ian Crouch, for your patience, interest, support and encouragement. Thank you to all the workers, volunteers, carers and family members I’ve met over the past 12 years through Central Coast ARAFMI. Thanks especially to Rhonda for your support, insights and ideas. Thanks also to Cath who runs the grandparents’ support group, and to Linda, who’s now retired, but whose words, ideas and approaches taught me so much about the complexity of issues experienced by mental health carers and families. All the music in this documentary was written by Charlie Margin, and performed by him with other musicians from the Central Coast on his ‘Coastal Grooves’ album. Thanks Charlie for letting me use your wonderful sounds! Check out Charlie’s music. Most of all, thank you to Anne and Robyn for sharing your stories. A 2014 Senate inquiry into Grandparents who take primary responsibility for raising their grandchildren. Report on the Economic Value of Informal Mental Heath Caring in Australia. Research by University of Queensland, commissioned by Mind Australia, published 2017. National Mental Health Commission website - media release December 2016. A new series of eight documentaries, exploring themes of culture, health, religion, gambling and work, is available to stations for local replay through the Community Radio Network service.